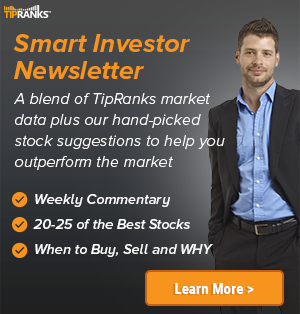 Cantor Fitzgerald analyst David Chiaverini maintained a Buy rating on Saratoga Investment Corp (NYSE: SAR) today and set a price target of $21. The company’s shares closed yesterday at $16.96. Saratoga Investment Corp has an analyst consensus of Hold. 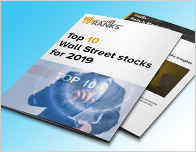 Based on Saratoga Investment Corp`s latest earnings report from February 28, the company posted quarterly revenue of $7.45M and quarterly net profit of $2.65M. In comparison, last year the company earned revenue of $6.14M and had a net profit of $1.76M. 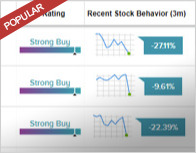 Unlike Cantor Fitzgerald`s latest rating, based on the recent corporate insider activity of 18 insiders, corporate insider sentiment is neutral on the stock. 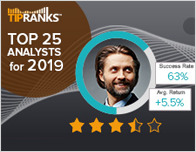 According to TipRanks.com, Chiaverini is a 4-star analyst with an average return of 9.1% and a 68.4% success rate. Chiaverini covers the Financial sector, focusing on stocks such as Pennantpark Investment Corp., BlackRock Capital Investment, and Full Circle Capital Corp.
Saratoga Investment Corp is a closed end management investment company that invests primarily in leveraged loans and mezzanine debt issued by private U.S. middle-market companies.